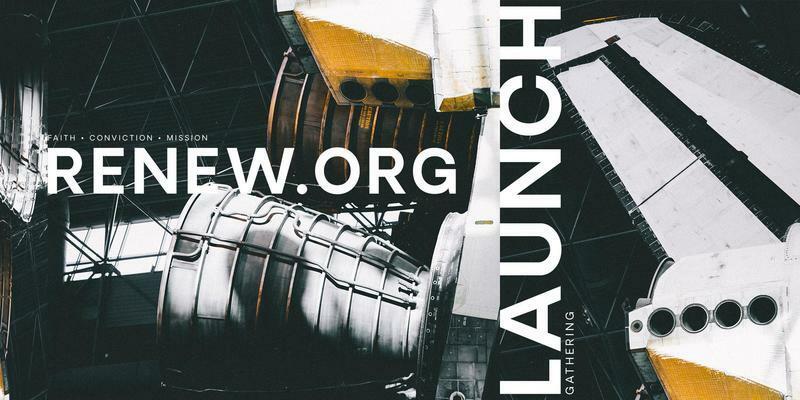 We hope and pray that Renew.org will become the hub for a network of millions of disciples of Jesus. When we say network, we do not mean a television network, but a network of people who are connected to each other. A network is often confused with a denomination. There are big differences between denominations and networks. The early church and the American Restoration Movement that started in the early 1800s were networks. In the book The Starfish and the Spider, Ori Brafman and Rod Beckstrom describe the difference between centralizing organizations (like governments, companies, denominations) and decentralized organizations (like Indian tribes and church networks). Here is a summary of the two different approaches. As with any broad characterizations, there are wide variations among both denominations and networks. Not all networks are completely decentralized nor are all denominations completely centralized. A decade ago, while serving as the lead minister/pastor of my home church, I helped Stadia (a Restoration Movement church planting organization) create a national network. In the process I worked with my close friend Todd Wilson (the founder of the Exponential Church Planting network) and national leaders like Alan Hirsch, Dave Ferguson, and others to develop a national network system for Stadia. God blessed our efforts and the creation of a network that has now become a successful international church planting network. I left Stadia in 2011 to take the same learnings and work with Jim Putman and Luke Yetter to co-found the Relational Discipleship Network. Again God blessed our efforts and the creation of another network that is now a solid national network of Jesus-style disciple makers (soon to be an international one). Please note people can be in multiple networks at the same time. Think of a Nascar racing car: it has multiple stickers and connections to various sponsors. They are not in competition. They can all work together and the collaboration provides help to the driver. That is how various networks can help you. Many people connected to Renew will maintain their other networks. Some will remain connected to other networks within Independent Christian Churches; some to networks among Churches of Christ; some to International Churches of Christ; and some will remain connected to other fellowships and groups that have no historic ties to the Restoration Movement. The last group of people will be connected to Renew because of our theology and commitment to disciple making. We will champion the idea that people should maintain these previous connections in addition to Renew. Again, Renew Network is a unique network based on (what we believe to be) the best of Restoration Movement theology with a focus on Disciple Making. In the newsletter that we will send next week (Pt 2), I will explain the following 7-character traits of healthy church networks. The people become focused on the mission of spreading the DNA through action. There are large (macro) and small (micro) relational gatherings of people who come together for relationships and to propagate the DNA. Influential leaders (macro) promote the DNA, but smaller circles of people come together around coaches to actualize the DNA (micro). The Network thrives by creating relational connections on a face-to-face basis and on a virtual face-to-face basis through new technology. More on these network dynamics in the newsletter next week.